Some things are just made to go together! Cheese and wine, egg and cress, strawberries and cream, milk and cookies, fish and chips…………… AND summer and salads. In fact summer is just made for salads in all their colourful, nutritious forms and when the weather is warm there is nothing better than a crunchy, fresh and delicious salad, eaten on its own or as part of a summer picnic or barbeque. Sadly, the word salad can induce thoughts of trepidation and anxiety amongst some people who mistakenly think salads are synonymous with rabbit food, leave you hungry within minutes of eating and are frankly tasteless. If you are one of these people then prepare to have your idea of salads challenged, because there are salads and SALADS, and the latter are by far the best, when made from a large selection of seasonal and highly nutritious ingredients. Salads are actually a really easy and simple way to increase your daily vegetable and fruit intake too and can be one of the healthiest meals to consume. So what should you be putting in your summer salads to turn it from bland and boring to super healthy and delicious? This red beet vegetable is very nutritious and has historically been used medicinally to treat ailments such as constipation and fevers. It is not just the red part of the beet either, but the leaves too that have wonderful health benefits, as the leaves provide a rich source of iron and calcium so can be chopped into your salads too to provide added ‘greenery’. Research has shown that beetroot contains nitric oxide, which causes the body’s blood vessels to widen and dilate, resulting in increased blood flow through the body. Increased blood flow, means increased oxygen to muscles and tissues, which of course is beneficial at all times, but especially during times of exercise, which is why beetroot has been shown to help enhance exercise performance in some people. The dilating effect that beetroots have on blood vessels is also the reason why beetroot has been shown to help lower blood pressure, so it can be helpful for those suffering hypotension too. 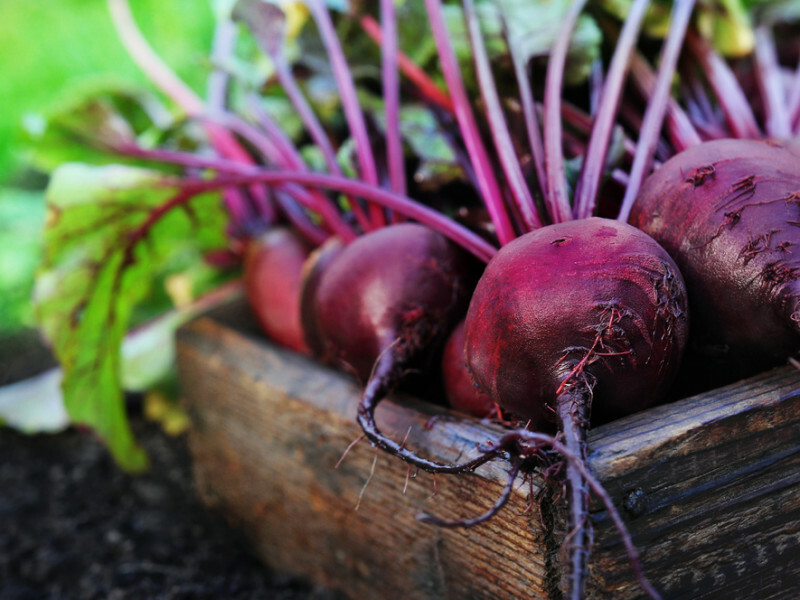 If that wasn’t enough, beetroot is a high source of fibre and an excellent source of antioxidants, some of which are quite unique to beetroot. Studies have also shown that beetroots are an excellent detoxification food too and can be helpful in supporting liver function and in the elimination of toxins from the body. Pine nuts are small edible seeds of the female cone in a pine tree and have a delicious smooth and buttery, yet crunchy texture that lend themselves perfectly to scattering on top of salads. These little nuts are an especially rich source of monounsaturated fatty acids including oleic acid, which helps to lower LDL (bad cholesterol) and increases HDL (good cholesterol) in the blood. Pine nuts are also a great source of B vitamins including thiamin, vitamin B-6, riboflavin, niacin, pantothenic acid and folates, which are all required to help convert our food into fuel, allowing us to maintain energy levels throughout the day. Individually they have jobs such as maintaining mood, skin health and are also helpful for maintaining cognitive function. Vitamin E is also found in these nuts, which is a powerful antioxidant and is essential for healthy skin and ensuring a healthy aging process. A salad really needs a bit of protein and although this can be achieved through the addition of pulses, lentils or meat, you can’t beat cheese for both taste and high protein status. Adding cheese to salads will also help top up your calcium levels and can be helpful in overall gut health due to the fact that goats’ cheese contains compounds that act as natural prebiotics. 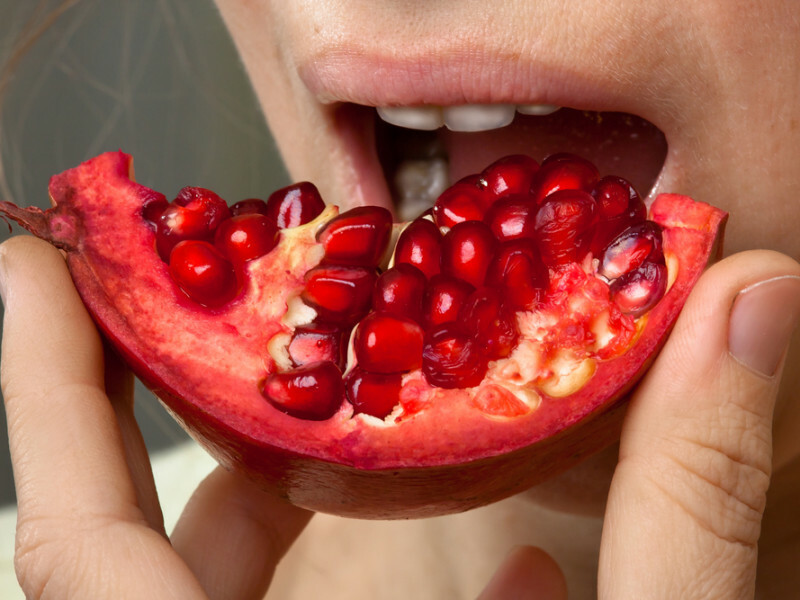 Consuming these will have a positive effect on the good bacteria in your gut and help promote better digestve health. This grain is not only very high in protein, but is also a good source of carbohydrate too, so great for both muscle repair (protein) and energy (carbohydrate). The Incas considered this crop to be sacred and named it the ‘mother of all grains’, which is why it was a main staple of their diet. 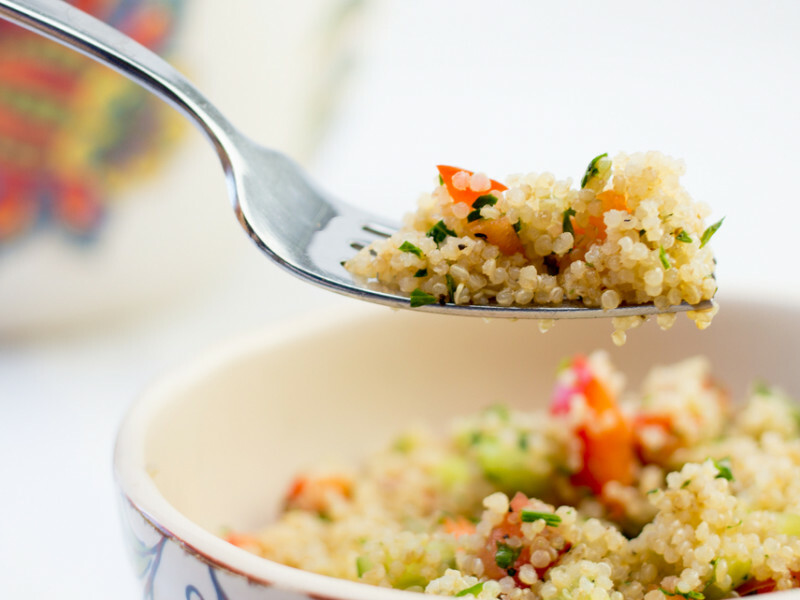 It is also a gluten free grain so generally safe for those who suffer with coeliac disease or a gluten intolerance and can add extra ‘bulk’ to a salad. Many people can find it quite bland, so to add a bit of extra taste, cook it using a vegetable or chicken stock cube dissolved in the cooking water. The health benefits of sprouts are so large that they really could have a whole article written solely on them, needless to say they are a great addition to any salad. Sprouts are seeds that have been germinated and grown for a number of days before then being consumed raw or cooked. Some of the most common sprouts that have become popular are alfalfa, mung beans, radish and broccoli sprouts, but there are many different sprout varieties available. One of the reasons sprouts are gaining popularity is that they are significantly higher in vitamins, mineral and other nutrients compared to un-sprouted forms of the same food. Specific health benefits of consuming sprouts are vast and include improved digestion including gas reduction, boost to metabolism and they can aid in weight loss and cholesterol lowering due to their high fibre content. One of the more unique and special things about sprouts is that they contain a high amount of enzymes, which is one reason they can be so helpful for digestive health and metabolic processes within the body. Seeds can easily be bought in health food shops and germinated at home, so you have an easy and fresh source available to add to your salads. Please be aware though that if you do germinate your own seeds to consume, they are germinated in water that must be changed every single day if not more, as the water can act as a breeding ground for bacteria, which can then cause illness if affected sprouts are consumed. This fruit is high in polyphenols, which have been shown to reduce muscle soreness and also have anti-inflammatory properties. Surprisingly they also have antibacterial and antimicrobial effects, so can be helpful in the fight against yeast infections such as candida. If you like a small sweet addition to your salads and an extra crunch, sprinkling some pomegranate seeds over your salad works perfectly. The popularity of this fruit has grown in the last year or two, as its health advantages have become more widely publicised. Avocados are a great source of fibre, as well as being packed with vitamins and minerals such as Magnesium, B-vitamins, Potassium and vitamin C, so a good choice for heart health and improved bowel function. Avocados are actually one of the only fruits that contain monounsaturated fats, which is essential for cardiovascular health, helping lower cholesterol levels, as well as research showing they are advantageous in helping control and prevent Type II diabetes. For many people, lentils are a bit of a mystery and are not used as much as they should be, as people are often unsure what they can be used in. Well salads present a great opportunity to consume them. Part of the legume / bean family, lentils come in red, green brown and black varieties all of which are highly nutritious. To save time, you can buy them ready cooked in tins that just need to be drained and stirred into your salad. They are excellent for stabilising blood sugar levels so help maintain energy levels, and also keep you fuller for longer due to the high protein and fibre content. Perfect if you are on a weight loss mission or when you know there is a long wait until your next meal. Research has also shown that eating legumes regularly in your diet reduces the risk of heart disease by a huge 82%, so lentils may only be small, but they have a big and positive impact on health. 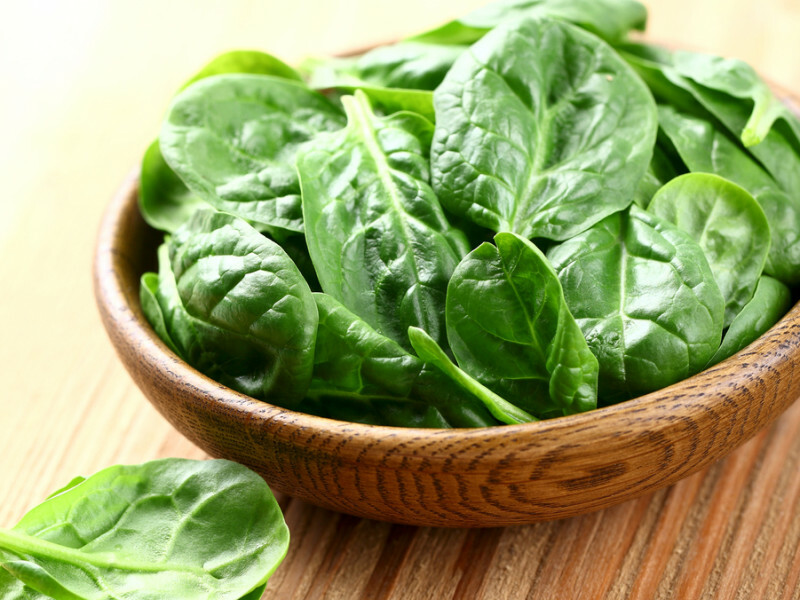 Spinach is a great leafy replacement or addition to lettuce in any salad and is not just packed with essential nutrients, but also contains about 93% water so is great at keeping you hydrated in this warm weather. Try and choose baby spinach leaves where possible as these are the younger leaves and are often more tender and tasty compared with the larger older leaves. Spinach contains a carotenoid called lutein, which is required for healthy vision and eyes and is also a natural antioxidant. Lutein’s availability from spinach is best if eaten in raw form, as opposed to heating, so another good reason to add it raw to salads. It certainly did wonders for Popeye! Have fun exploring the taste explosions, which can be generated by adding the above ingredients to your summer salads. You can even make a simple salad dressing using fresh ginger, olive oil, honey, garlic and a splash of soy sauce. 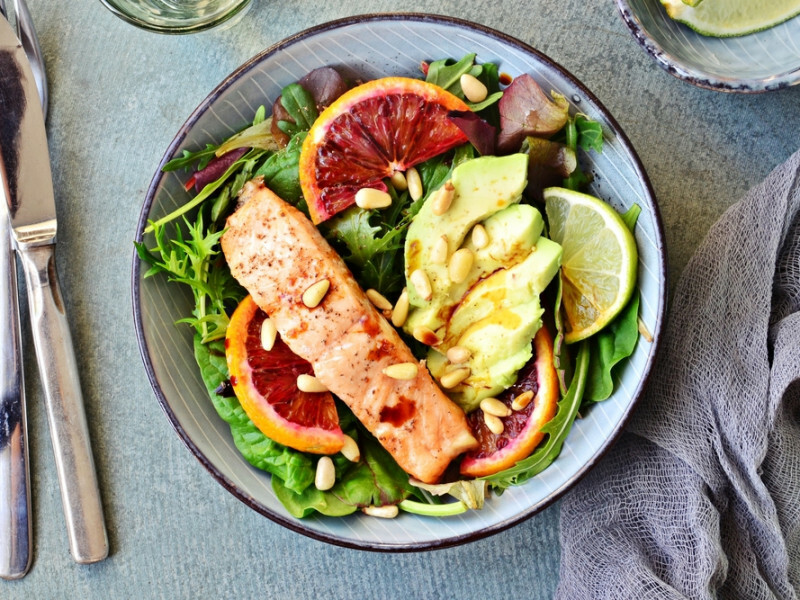 So get creative and colorful with your salads this summer and increase your intake of vital nutrients in the process, which will help maintain your health over the holiday season.